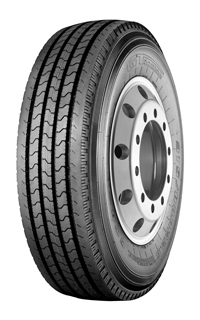 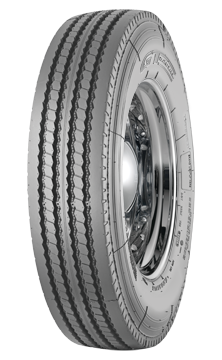 Premium all position tire for light truck and bus. 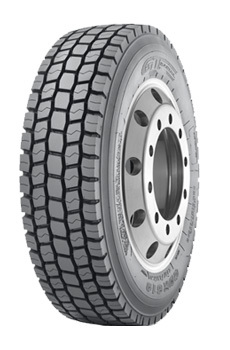 Premium drive traction tire for light truck and bus. 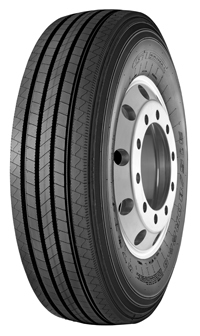 Are your single trips usually within 50-200 km? 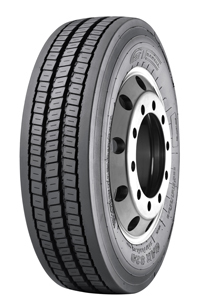 During single trips, are harsh road conditions such as gravel and muddy roads approximately 1-2 km long? 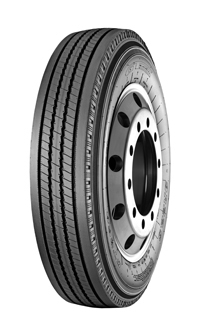 When carrying full loads, is the average speed of your vehicle within 80-100 km/h or greater than 100 km/h?